Hey all. 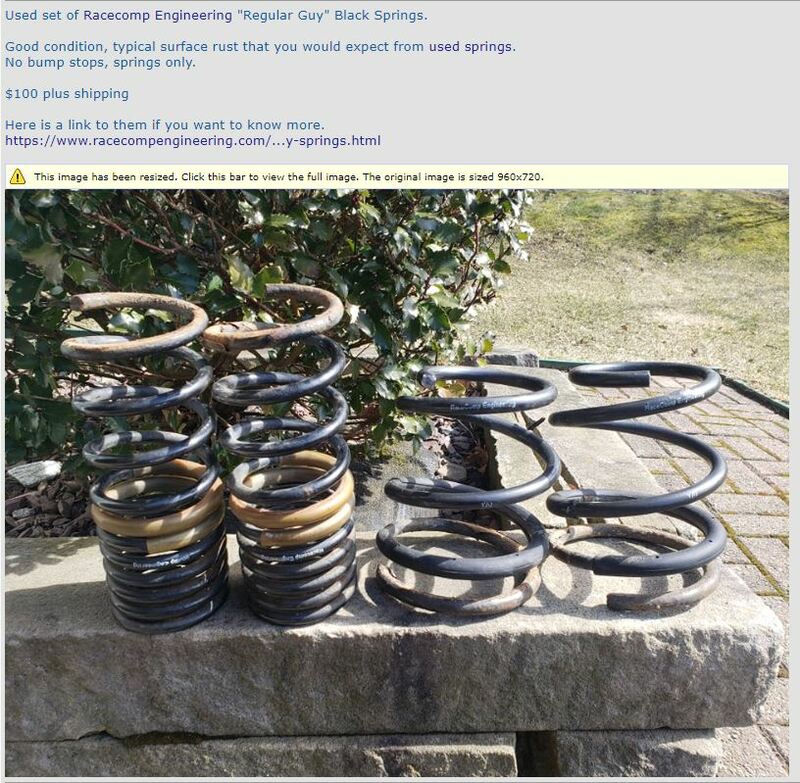 Bought a pair of STI RCE black springs off of somebody thinking they were for a WRX. Havent opened the box yet so they're ready to ship. Here's a pic of the original post.